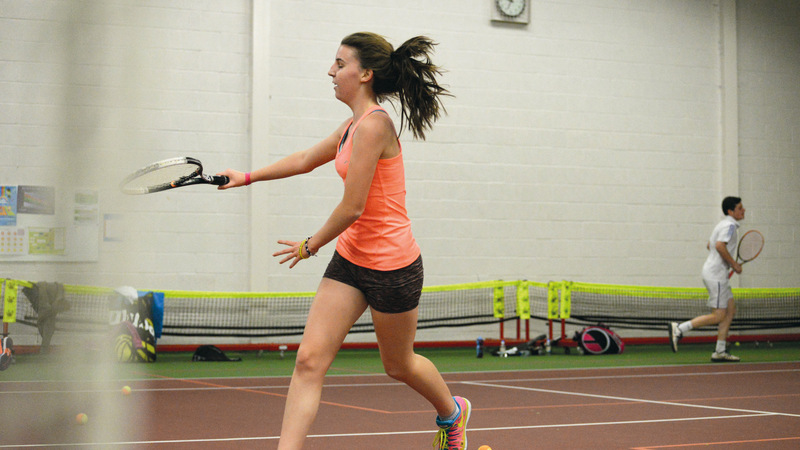 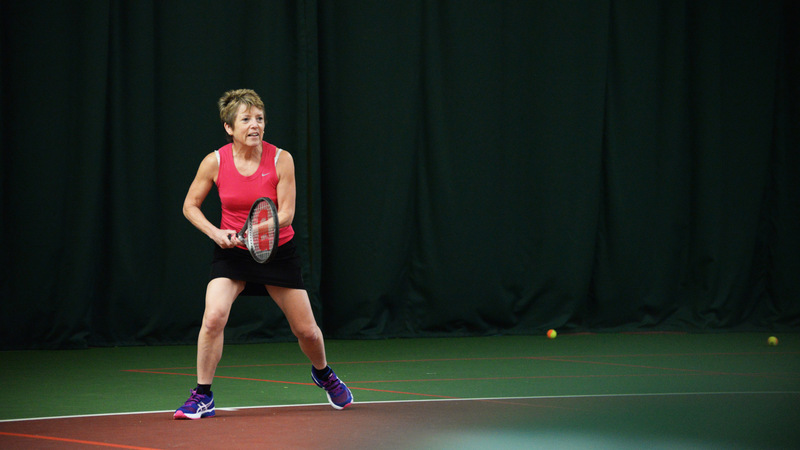 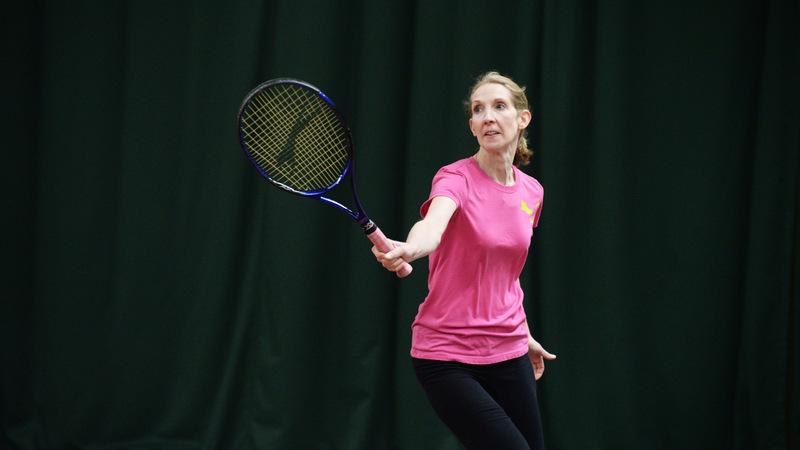 If tennis is your passion but you also like to take part in group exercise classes to maximise your workout, why not try our Cardio Tennis fitness class? 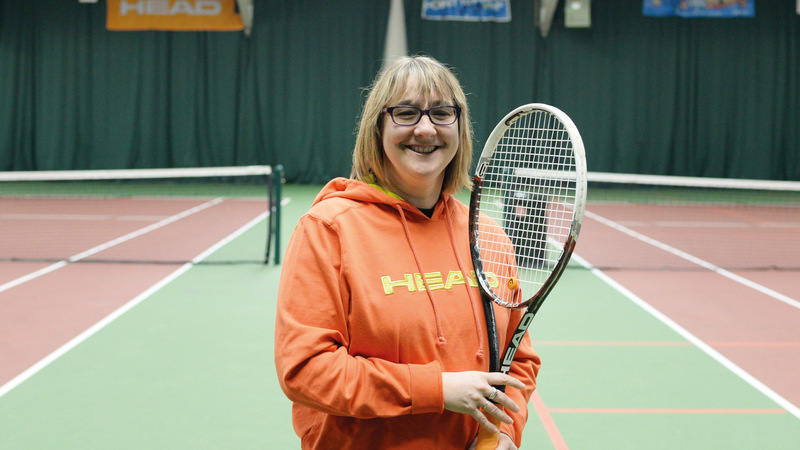 With some motivating tunes to help you along the way, after a short warm up, our team of qualified and helpful instructors will put you through your paces in a 40 minute full body workout – when you’ll get the chance to hit lots of shots mixed with a variety of fitness activities before cooling down to end the session. 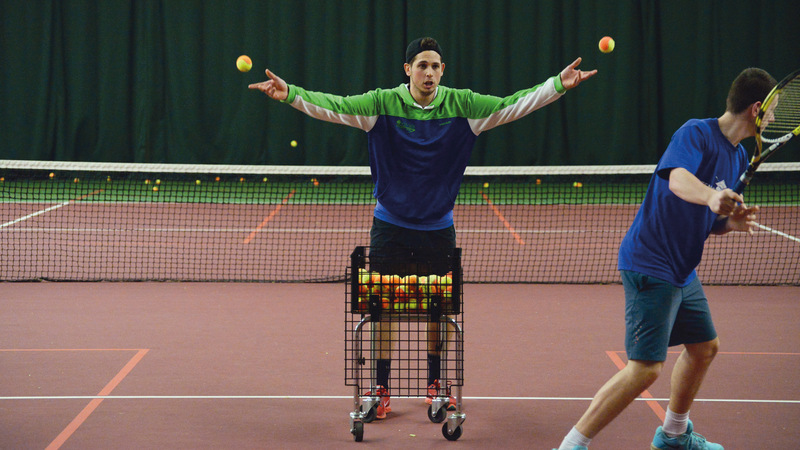 You don’t even have to have played tennis before to take part. 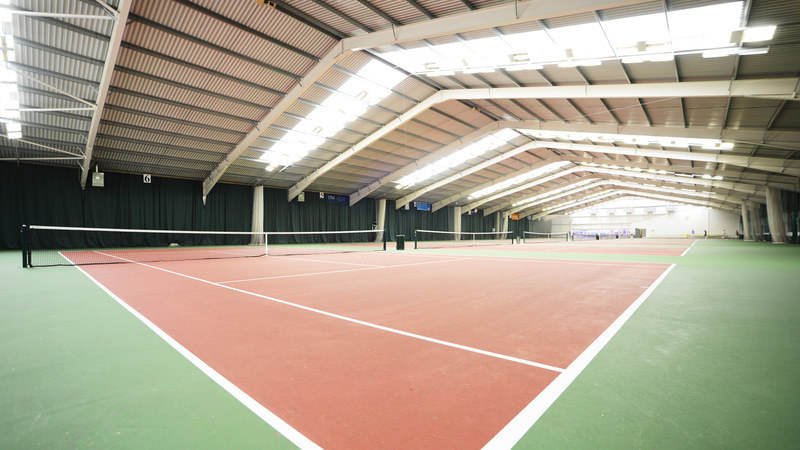 No tennis skills are required although we can guarantee that you’ll pick some up along the way!